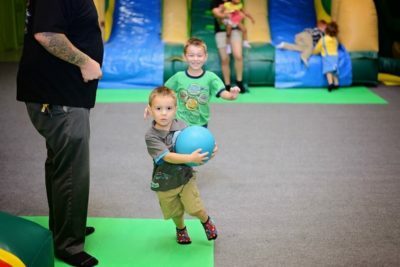 Why A Birthday Party At Jumper's Jungle Will Be Perfect For Your Child One of the reasons that you should have a birthday party at a place like Jumper's Jungle is that it is going to save you a lot of time. 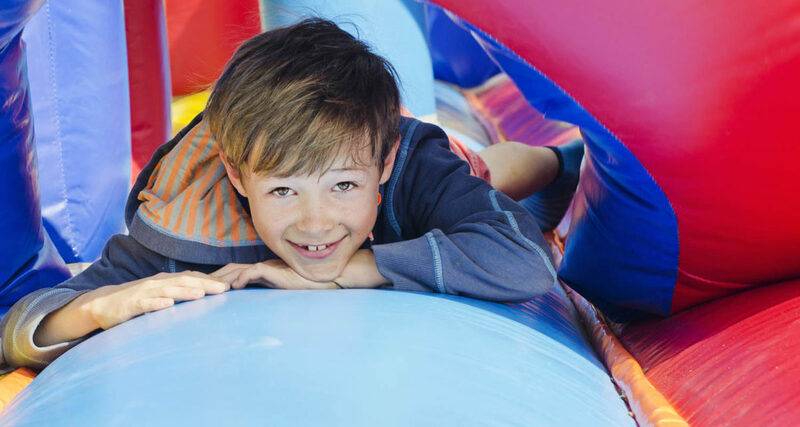 Instead of having to prepare all of the activities that the kids will do, they can simply show up at this fun filled location. It is a place that is growing in popularity, and there are now five locations, some of which are in the Las Vegas area. Let's go over what Jumper's Jungle it is, what activities they will provide for your kids and their friends, and how much it will cost. Jumper's Jungle Overview This is a climate controlled indoor facility, one that is safe and clean. 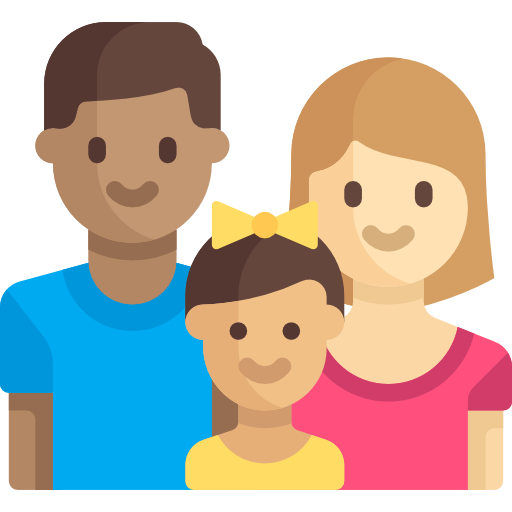 It is designed for kids of all ages, and it has quite a bit to offer. 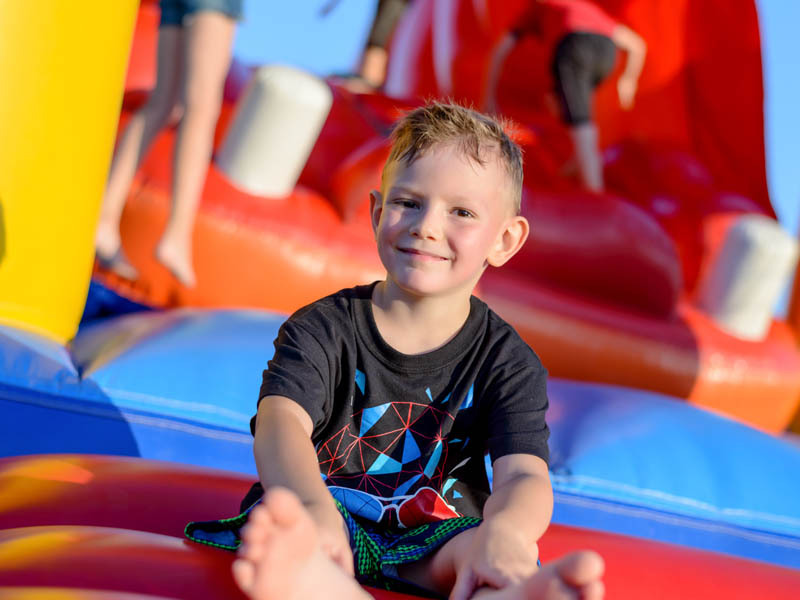 Each of the locations will have super slides, inflatable obstacles, sports related games, and jungle bouncers that will keep everyone moving around. They will serve beverages, and will prepare everything before you arrive, and clean up everything after you leave. It is required for adults and children that come into the facility to have their shoes off. They must also have socks when they are on these inflatable activities. You can actually purchase socks if you do not have any, allowing everyone to have a lot of fun if they inadvertently wore sandals to this special occasion. It is recommended that you call in advance to book a reservation because it is actually a very popular destination for people that want to have a fantastic party for their children. What Are You Allowed To Bring? There are many things that you are allowed to bring if you decide to go to Jumper's Jungle. They will allow you to bring banners, balloons, table cloths, plates, napkins and cups that will fit whatever theme you are trying to achieve. However, the theme at this place of business is going to be based upon a jungle. Any food that you bring needs to be purchased from a store in your area. They do not allow food that is cooked by people that will be attending or otherwise. Once everything is done, the people there will actually clean up everything for you. You are not only paying for the fun events, and the beverages, but also the people that will clean up everything for you making your job so much easier. Is There A Refund Policy? There is a refund policy that you can take advantage of if you decide to go somewhere else. However, you need to submit that request two weeks before the actual date. They will count people from ages 10 months, all the way to 17. 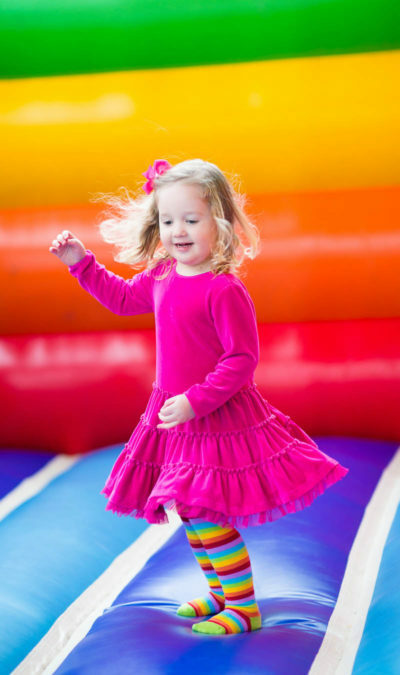 There is a special toddler area for kids that are simply not large enough to participate on the main attractions. What Packages Do They Offer? This company offers multiple packages which will include the Premier Party, VIP, and VIP deluxe. 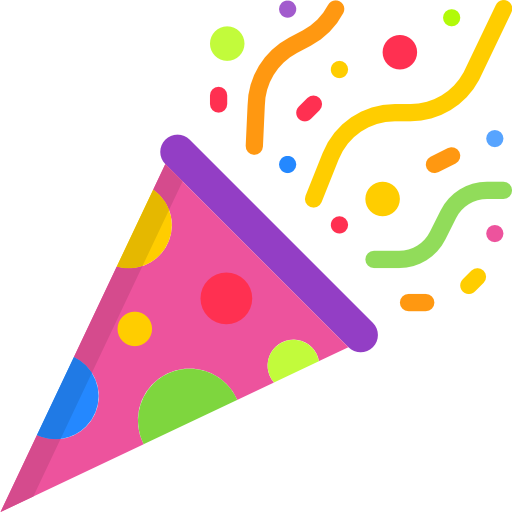 Premier parties are the most inexpensive costing just $150 Monday through Thursday, and $225 Friday through Sunday that will give you 90 minutes. These are less expensive because you will actually be sharing the area with other kids. A VIP party, on the other hand, is two hours long and it will only be the kids that you invite. VIP parties will allow up to 20 children, and can cost as much is $325 for the two hours that you will be there. For just a few dollars more, you can do the VIP deluxe party where up to 30 children can attend. You will also have five single topping pizzas, and four 2 L beverages, and is designed for people that are going to be bringing in quite a few individuals. You can find these locations in many different places including Santa Fe Springs, Riverside, Peoria and two locations in Las Vegas. It is a place to really provide a lot of entertainment for kids of all ages. Once you have booked your time with one of the packages, you can have the invitation sent out an invite the people for their party. 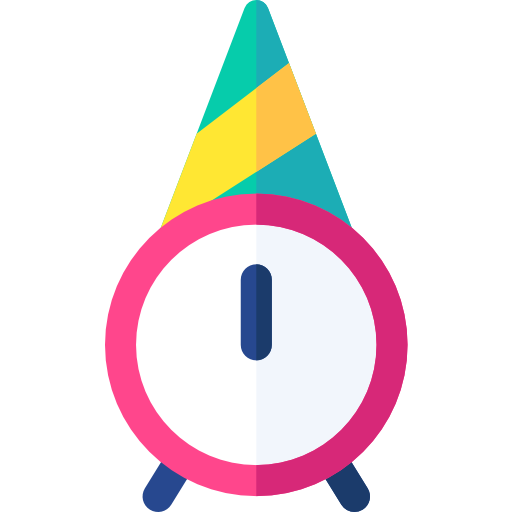 This company makes it very easy to throw a big birthday party, one that you might not be able to do it your own home. On top of the pizzas, beverages, and the many entertaining inflatable activities, you really can't go wrong throwing a party at Jumper's Jungle.